Our client needed a tool that would help to understand and analyse the behaviour of users who were targeted by online ads with leading to iOS app downloads. The first version of the system had to handle thousands of requests. We ought to deliver an app with outstanding performance. At the same time, there was the Developer API to be made for iOS. 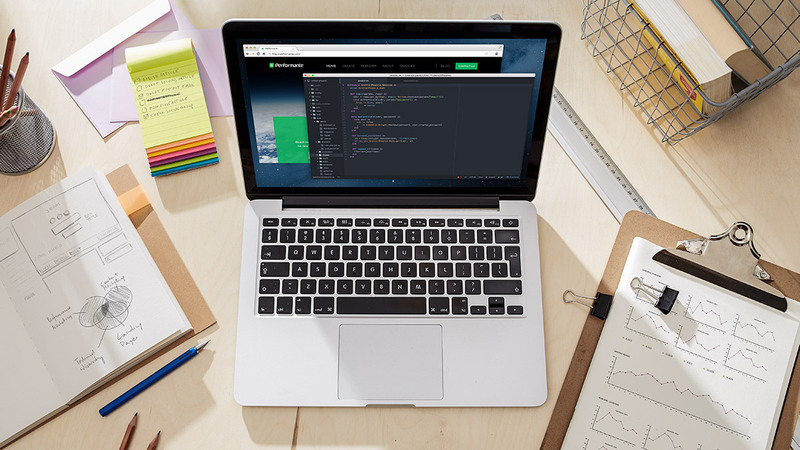 Our goal here was to build high-performance API. We examined usual suspects. The first guess was Ruby On Rails, as it is considered to be the best framework for web development and web API. A quickly built prototype proved that it was too slow in this case. We tried Elixir and Phoenix, the pairing we had used before. We quickly discovered that Elixir was almost as fast to develop as Ruby, and provided us with the performance we needed. Even though Elixir is a much younger ecosystem than Ruby on Rails, it has everything we needed. In this case we used ExAdmin which is very similar to the Ruby equivalent, ActiveAdmin. 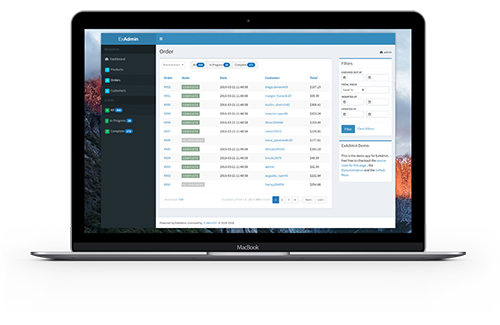 Thanks to that, we were able to generate an admin panel in a really short time. 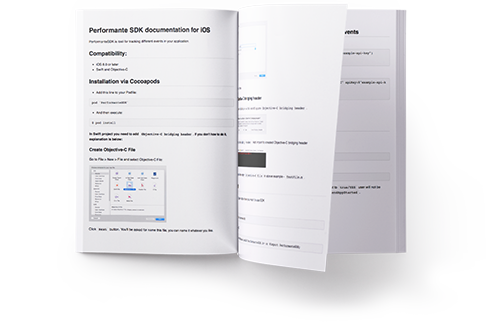 As we were developing API for iOS developers, a part of the solution was to deliver complete technical documentation along with examples and a starting guide.